Today is the first day USCIS accepts H-1B filings for the 2016/17 Cap. The regulations have not changed since the 90ies and the limits are still the same, totaling to 85,000 open slots. 20,000 will be set aside for the applicants that have US Master’s degrees. The USCIS will continue accepting H-1B cases for 5 business days (until April 6th, 2016). Our law firm filed most of our petitions yesterday and all our packages should be delivered today to the Vermont Service Center and California Service Center. Our projections regarding the acceptance rate are pretty grim. Remember, that last year 233 thousand petitions were received during the first 5 days, which means that the acceptance rate in the lottery was about 33%. Well, this year we expect to see more H-1B petitions as the IT sector continues to grow and the American workforce still aims toward the legal and medical field instead of joining the lucrative computer software sector. USICS will conduct a lottery within a week or two after April 7 and will select random H-1B cases for processing. Last year we started receiving first H-1B receipts in May. We continued getting acceptance acknowledgements (I-797 Receipt Notices) till June and by the end of June the rejection packages poured in. It is very important to note that since last year the processing times for H-1B extension adjudication has increased. It was about 5-6 months in 2014 and 2015 and went up to 9-10 months in 2016 as of today. This indicates that the Vermont and California services centers are way busier than in the first and second half of 2015. Based on that, our H-1B visa attorneys conclude that it will take even longer to get the decision on the lottery this year. There has not been much friction in Congress regarding raising the H-1B visalimits. Even though, the employment based H-1B immigration is pretty much bipartisan, the recent scandals with Disney and large Indian IT companies contributed to the stagnation in the discussion regarding increasing the H-1B numbers. Our H-1B visa lawyers do not expect any Congressional movements in any direction, especially in the face of the upcoming 2016 presidential election. 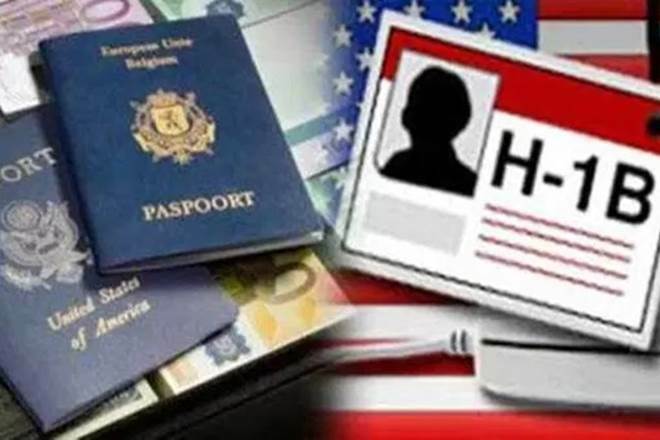 H-1B visasallow companies to tap into the foreign talents. Most of the H-1B applicants are in the IT and from India. The good news is that almost all of our clients’ employees who have not been selected for the CAP in 2014 and 2015 managed not only to stay in the US, but also remain employment authorized. For some clients we did regular STEM OPT extensions. Others had to enroll into CPT programs offered by many universities and colleges to deepen their knowledge. The biggest hurdle over which our experienced immigration attorneys do not have any control is getting selected for the CAP. Once the case is accepted for processing, we make our H-1B petition approved even if complex Requests for Evidence are issued. Congratulations on the cap season and hopefully all our clients’ applications will be accepted for processing! Next Post OPT STEM extensions are now 24 months.